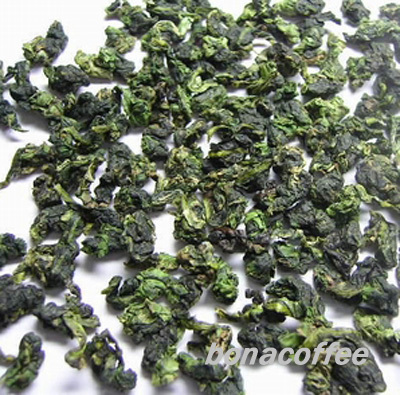 Tikuanyin Tea ( Light ) is the result of natural processing with some fermentation and drying to achieve a different natural flavor that is unique to Oolong teas without compromising the beneficial elements such as antioxidants. Preferred by tea drinkers for its unique tastes and commonly the tea is taken with food (e.g. served complimentary in Chinese restaurants) because of it is considered good for digestion, especially when food is oily. Strong toasted burnt flavor. Great for strong tea drinkers. Good for digestion, focus, concentration, wakeup. High in caffeine.